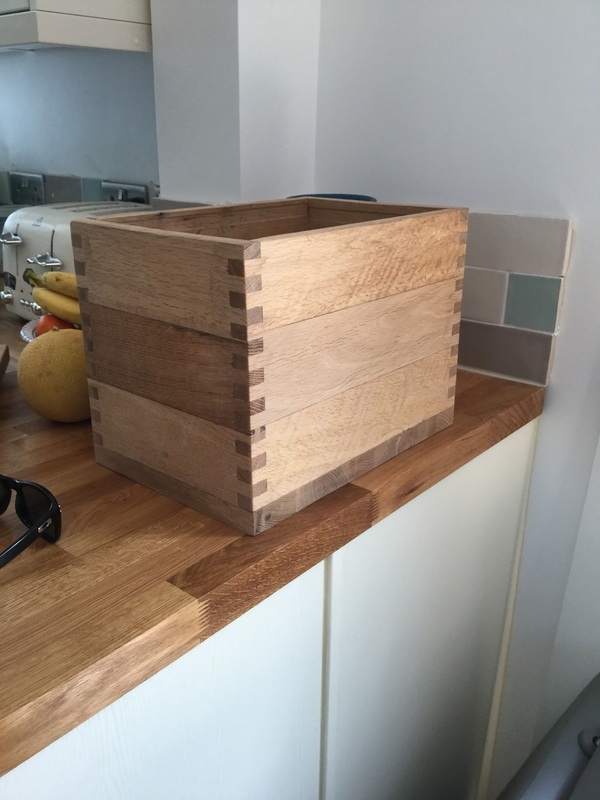 Beautifully crafted luxury bread bins. 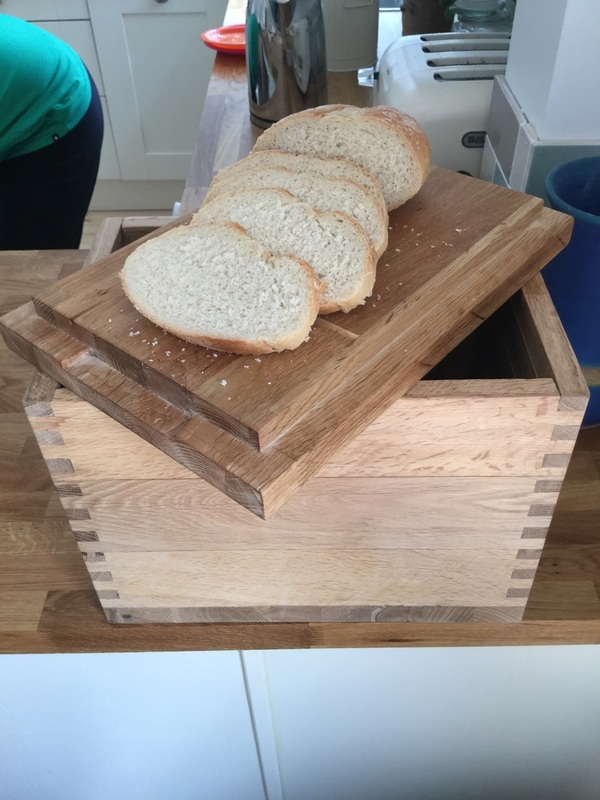 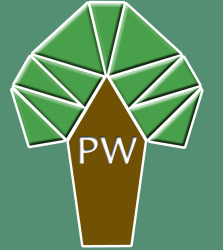 Why not treat your kitchen (or someone else's) to a PeachWood bread bin. 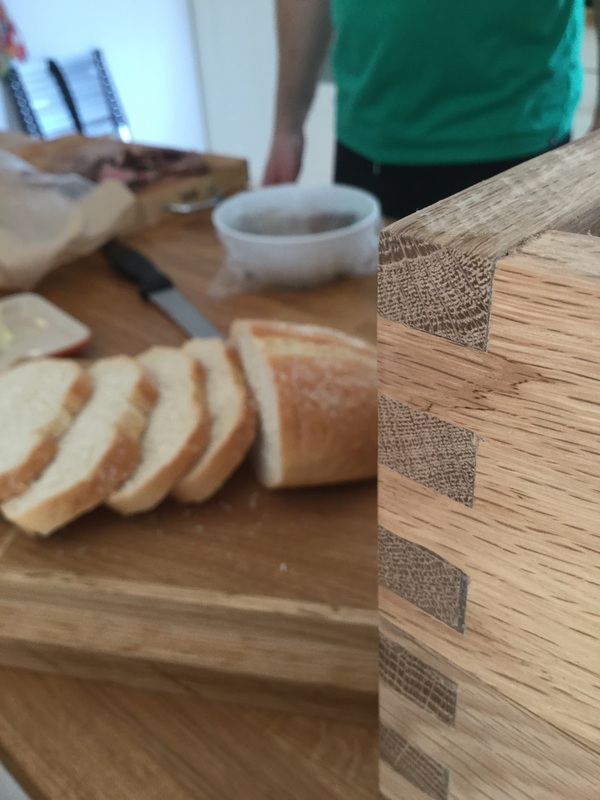 Finger jointed corners, choice of woods and sizes, can be engraved to your own design, lid lifts off and doubles up as a breadboard.